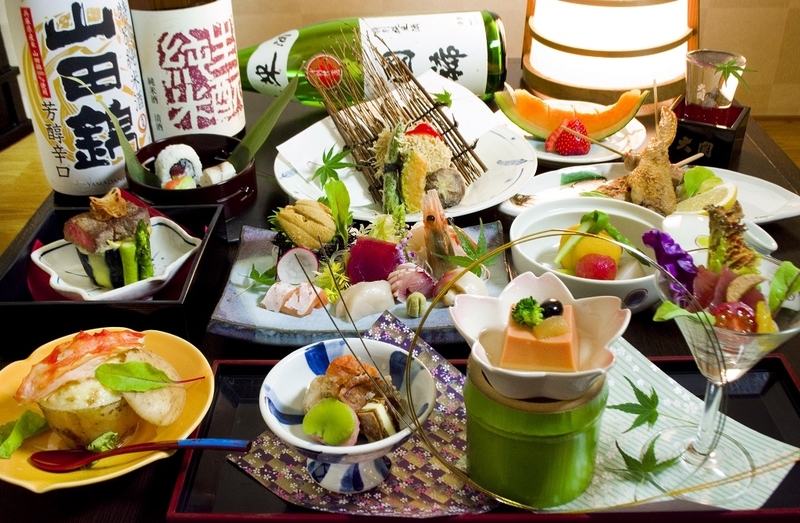 The course consists of various dishes made with carefully selected Hokkaido ingredients. 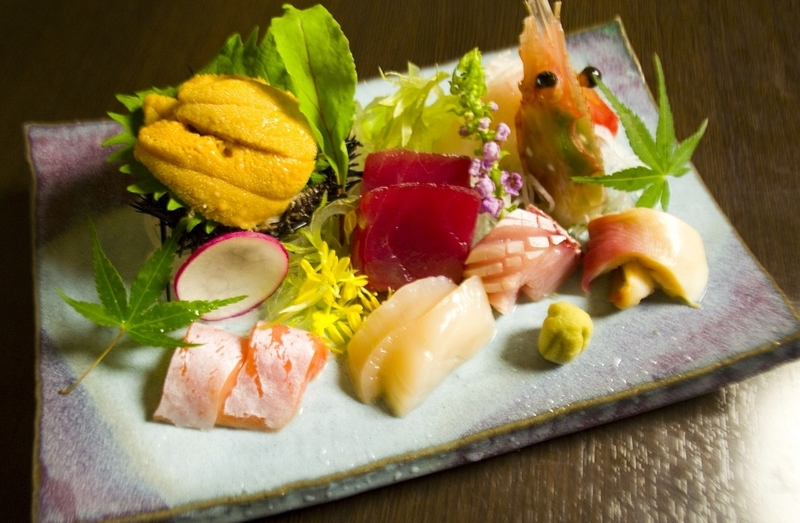 Fresh Sashimi, and delicious dishes made by our creative and skilled chef are just waiting to be set before you. We hope you enjoy our original course meal. * Content is subject to change according to availability. 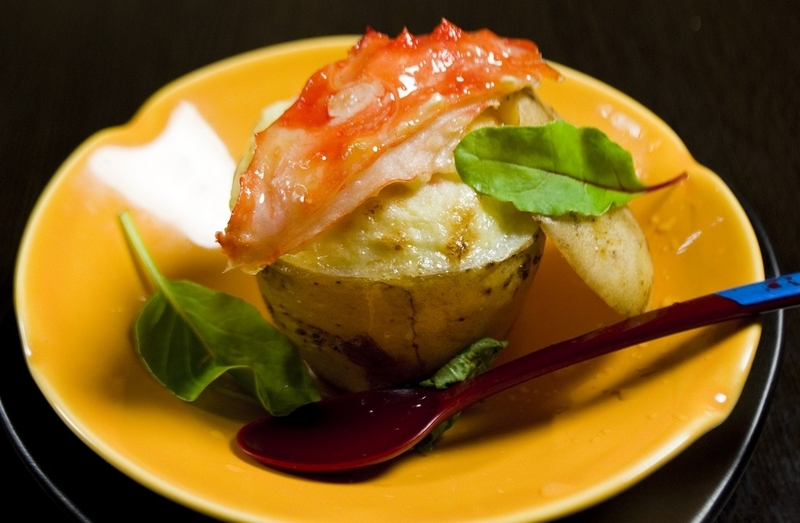 Hokkaido's quality ingredients are not merely delicious as they are, but become even better when several steps to prepare the dish are required. 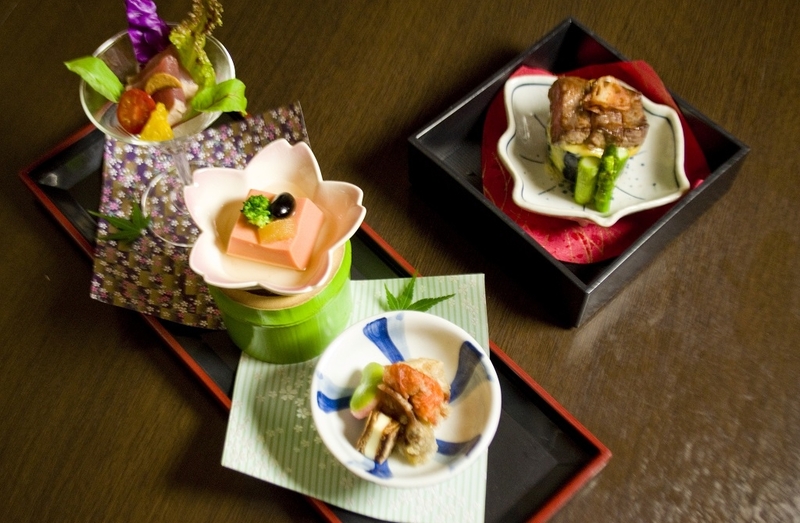 We welcome our guests with the utmost hospitality so that they are able to enjoy the finest of Hokkaido foods. Beer, Japanese Sake, Shochu, Wine and Soft drinks. ・ Prices do not include drinks. Drinks ordered must be paid for on site. 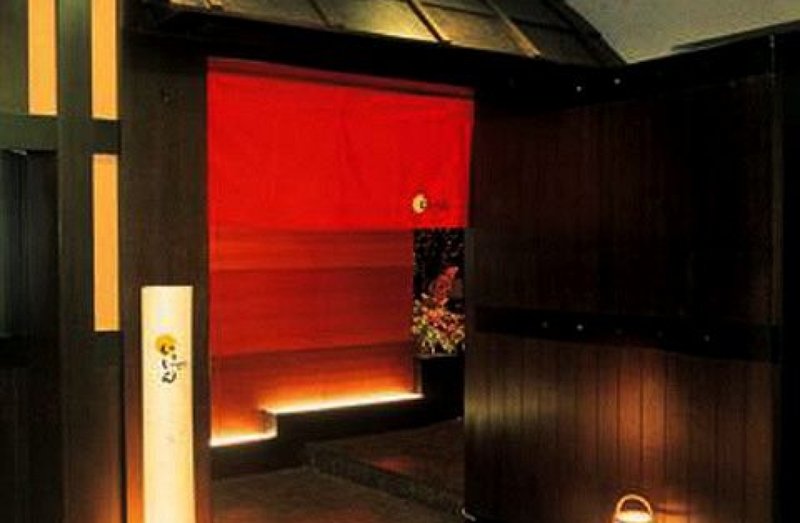 The Japanese style pub features creative dishes made with fresh foods from the land and seas of Hokkaido. Carefully made with seasonal ingredients, each dish is a work of art created by the chef. There is a great lineup of alcoholic beverages that appeal to customers of all ages. 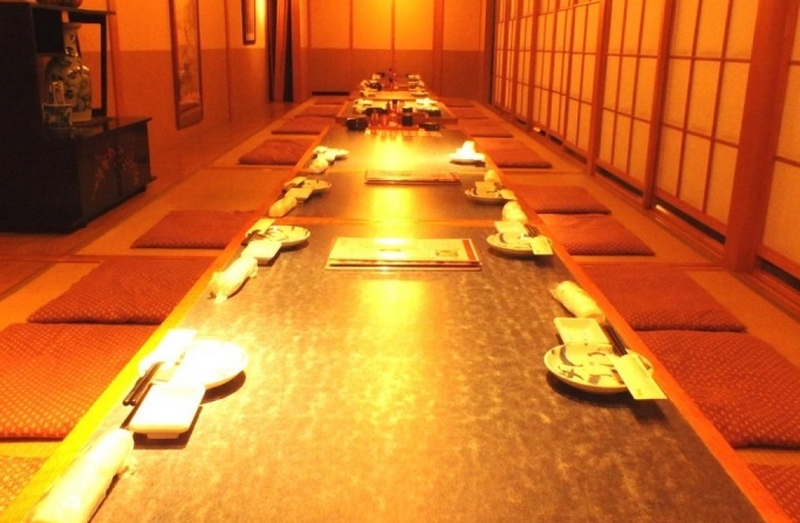 The typical Japanese style room with dugout seats can be partitioned depending on the occasion and the needs of our customers, and is highly recommended for special events. 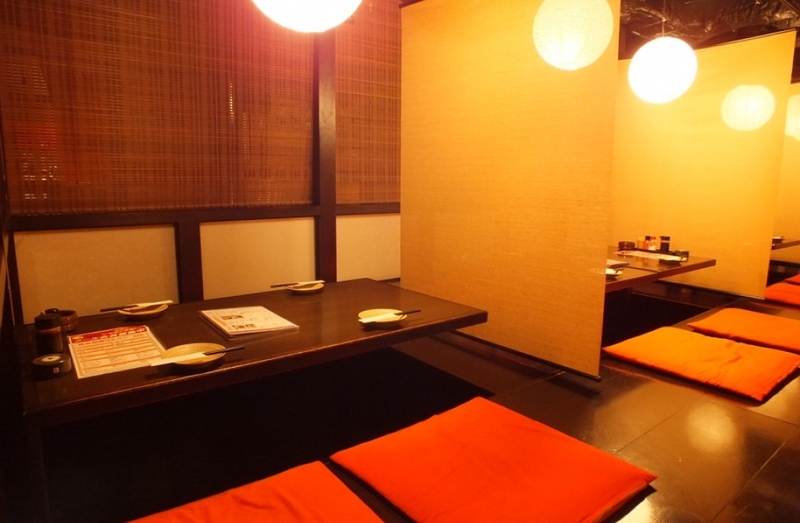 Together with delicious foods and alcohol, our staff will offer you a great moment here with our true heart. ● Service in Japanese only. ● We do not have menu in foreign languages. Great selection of seasonal seafood! Only the finest catch of the season is used to make delicious dishes! 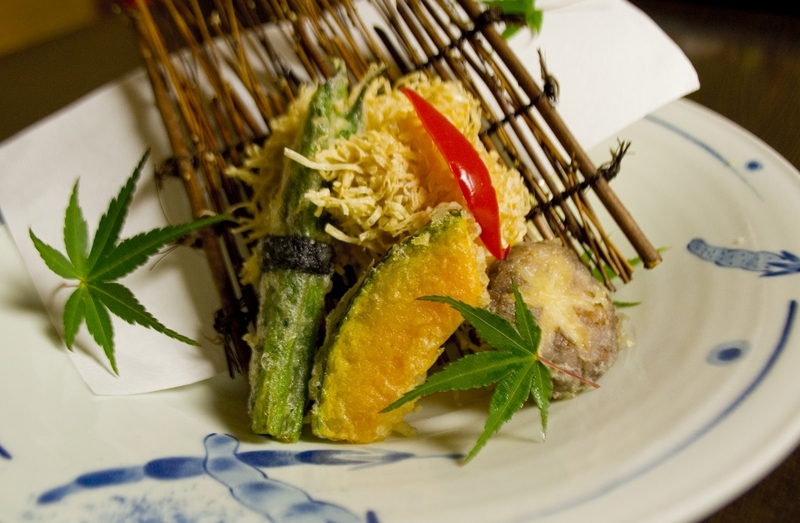 Besides seafood, there is also meat and vegetables that are all fresh, so be sure to try it! 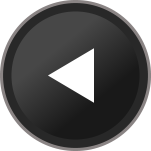 Access: Directly accessible from the No. 6 Exit in the Underground Walkway between Sapporo and Odori Station.